3. Choose one of 4 masks corresponding to the structure A, B, C, or D (see fig. 5) and put it on the rotating turntable. 1. 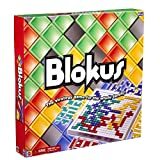 The first player starts by placing a piece on the game board. The piece must stay within the perimeter of the mask and not violate the shape or height limitation of the structure (see fig. 2 and 5). 2. The remaining players place their first pieces, staying within the shape of the structure (as defined in fig. 5) so that they touch at least one face of any previously placed piece(s) and the game board (see fig. 3). 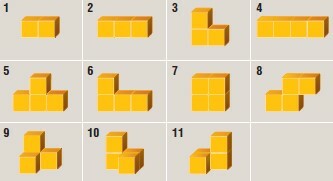 For example, a yellow piece must be placed so that it touches at least one face of another yellow piece. Important: This piece can also touch the faces of red, blue or green pieces as long as at least one yellow face touches another yellow face. Note: Rotate the turntable before placing pieces to see all placement options. 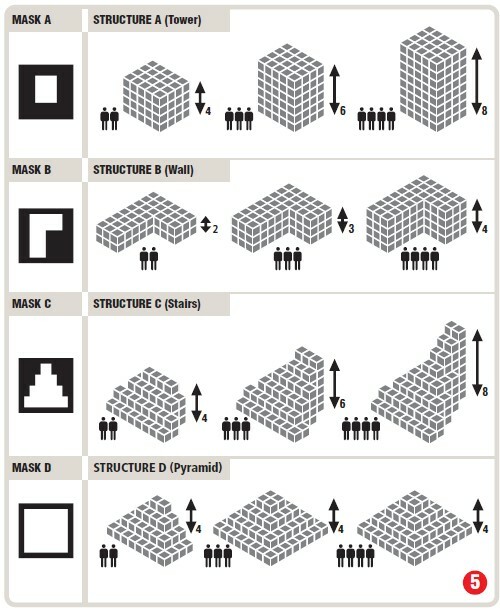 Pieces must be placed so that they fit within the shape of the structure (as defined in fig. 5). No part of any piece may extend beyond the perimeter of the structure or mask. No part of any piece may exceed the height limitations of the structure. 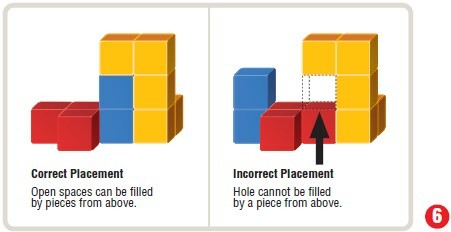 Pieces should be placed so that no gaps, holes or tunnels are created that could not be filled by pieces placed from above (see fig. 6). Pieces should only be placed from above. If a player has a move, he or she must make the play. Players cannot "pass" if a move is possible. 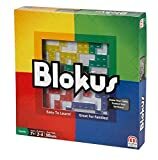 If at any point in the game a player cannot place a piece on the game board, he or she may not place any more pieces in that game. 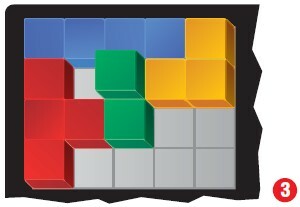 The game ends when players are unable to add any more pieces to the structure. 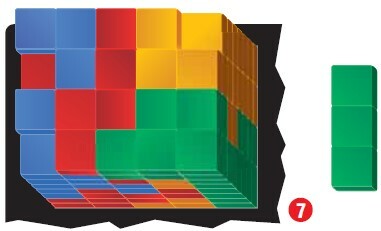 Each player receives one point for each face (square) of their pieces visible from above. After counting visible faces, players must deduct a point for each piece that could not be placed by game's end. In fig. 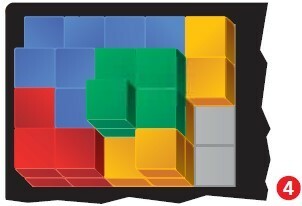 7, blue earns 5 points, red earns 6 points, yellow earns 4 points and green earns 4 points (5 points minus a remaining piece). Red wins!